Give Your Shower a Fresh, New Look! 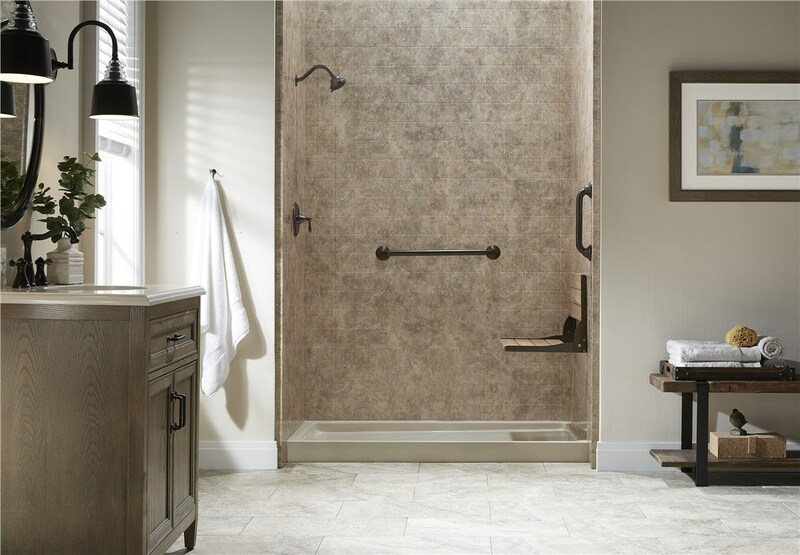 Upgrade your shower to enhance the aesthetic appeal of your entire bathroom. 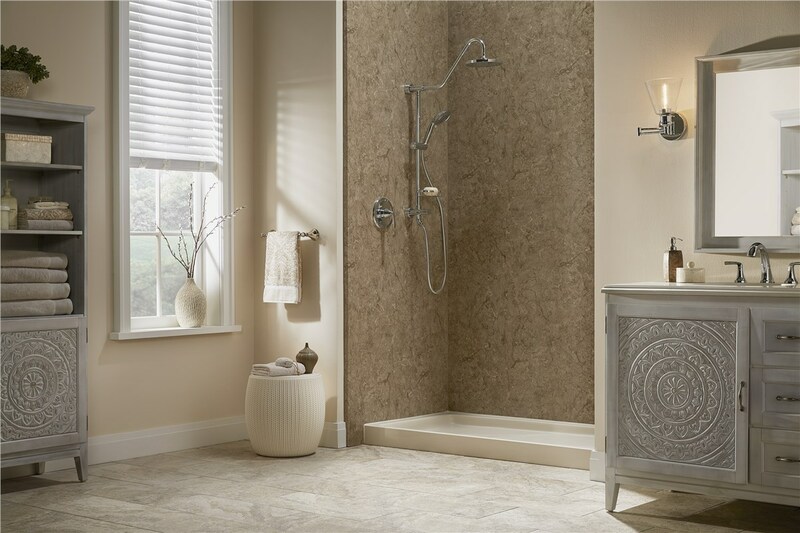 Create the updated look you desire with a shower renovation from Tiger Bath Solutions. 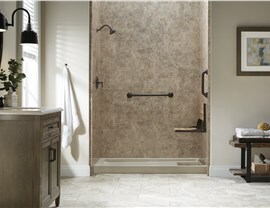 We have perfected our innovative shower remodel Chicago to provide you with a customized shower in less than a weekend! 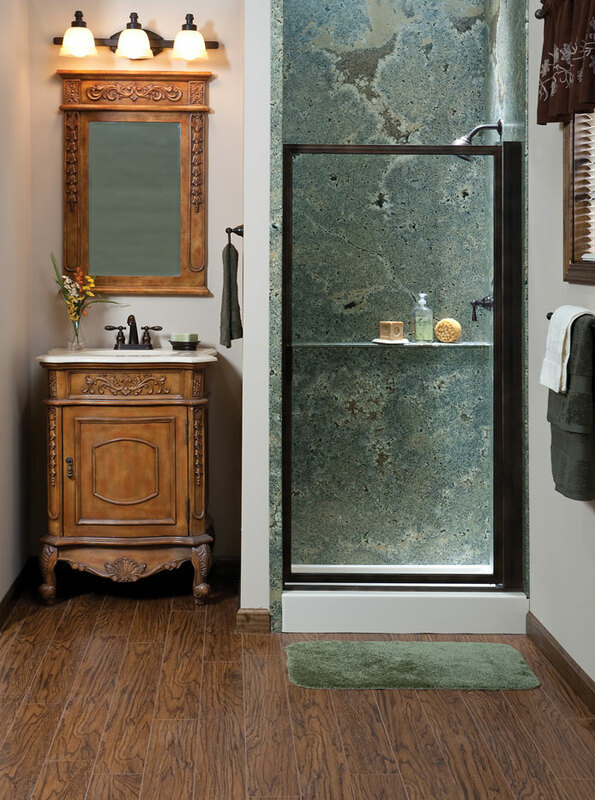 A fresh, clean look for your shower can transform the appearance of your entire home. We offer economical shower renovations that are perfect for families on a budget, busy households and anyone who simply does not want to take on the stress of a full-scale bathroom remodel. Shower Enclosures – Customize your shower enclosure to best suit the needs of you and your family with our bathroom remodeling experts. 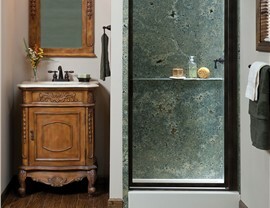 Call us now to speak with one of our bathroom remodeling experts. You can also fill out our online form to schedule your in-home remodeling estimate today! 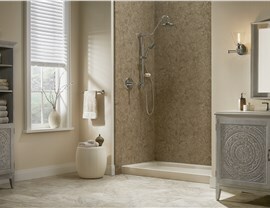 The Bath Company is looking forward to working on your shower renovation.